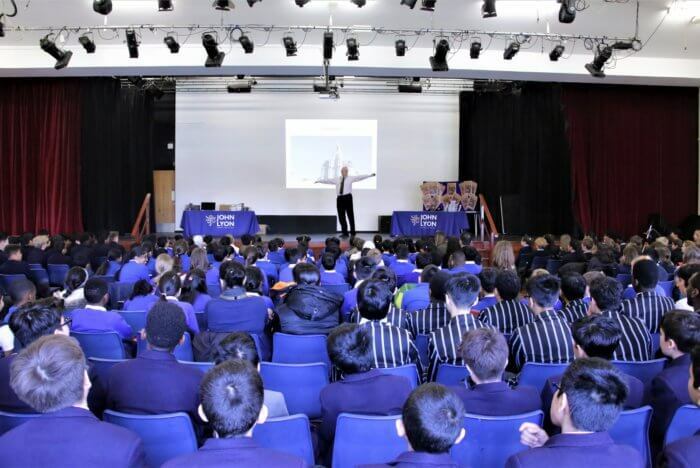 John Lyon is a leading North West London independent boys’ school, based in the picturesque Harrow-on-the-Hill. 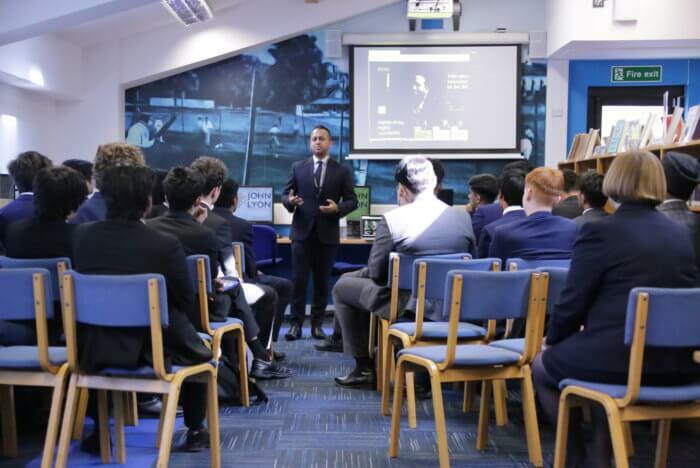 Academic excellence is at the very heart of what the School achieves for the 600 boys who study here. We give pupils a good grounding in all the major academic subjects. Dedicated teachers work to develop learning skills, creativity and the ability to apply in all areas of life. 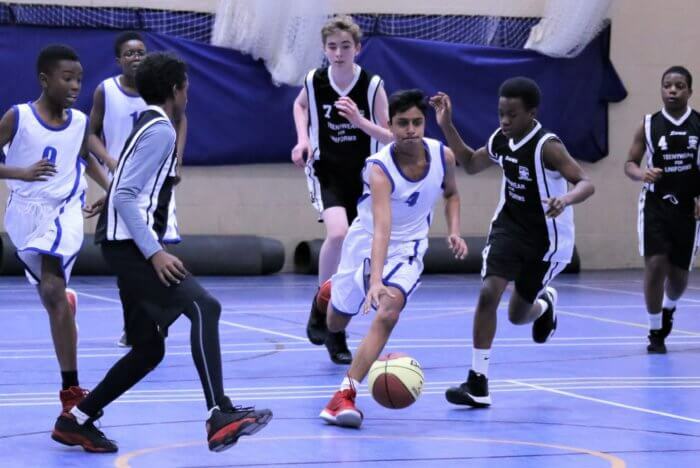 Building on this platform, our boys perform well from the point they join us – whether at age 11, 13 or 16 – and achieve excellent results in public examinations at GCSE and A-Level. Most students gain places at leading UK universities and then move on into the workplace in a huge and varied range of valued professions. A John Lyon boy also gains from his time outside the classroom. In particular, we have a strong and growing reputation for the strength of our Music, Art, Drama and sport. Add to this an exciting Co-Curricular Programme focusing on each boy’s sense of community, achievement and wellbeing, a range of more than 70 extra-curricular activities from astronomy to R&B, and pastoral care that is second to none, you have a school designed to nurture high-achieving and happy boys for their time with us and well beyond. Following the 11+ test day, my son was elated and in very high spirits talking about every aspect of the day on the journey home. In particular, he mentioned how much he enjoyed the group exercise and interacting with his peers. Thank you for the great experience. A small, thriving school, which provides a well-rounded, well-grounded education in a welcoming atmosphere. The teaching enables pupils to make good progress, encompasses effective behaviour management and is supported by suitable resources…they actively promote the well-being of pupils.